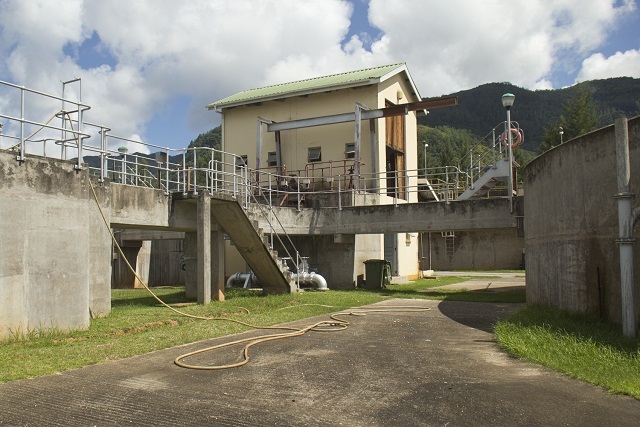 (Seychelles News Agency) - The Seychelles Public Utilities Corporation (PUC) will be renovating the sewerage treatment plant at Providence in an effort to improve the facility so as to better manage wastewater, a top official said. Speaking at a meeting with the public, the chief executive of PUC, Philippe Morin said the company was going to launch the tender for contractors with the capacity to refurbish the plant, so that in future the plant can work even better than before. 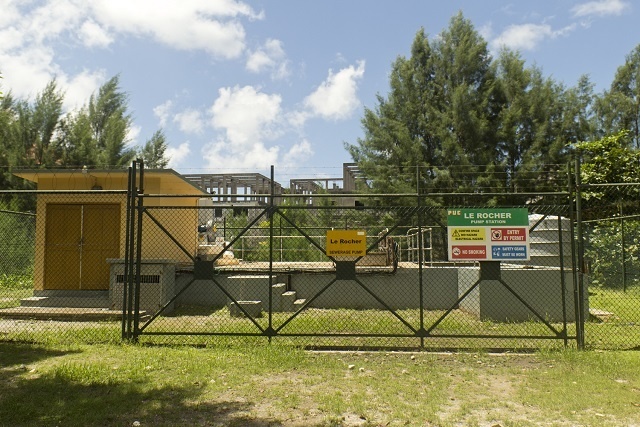 The renovation work is expected to cost around $7.4 million (100 million Seychelles rupees). PUC will also be working on the pumping stations to increase their efficiency, minimise odours and prevent spillage. 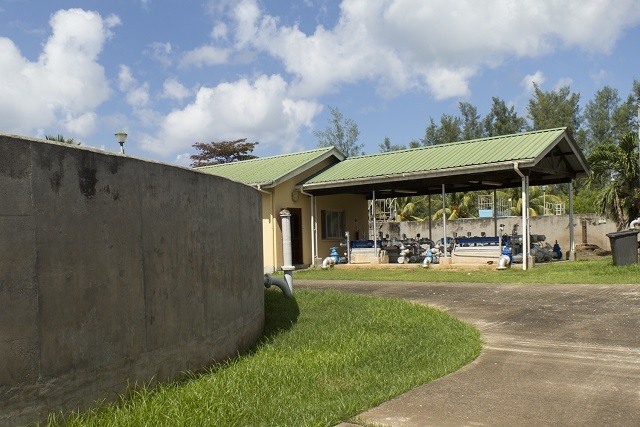 The existing old pumping station at Le Rocher in eastern Mahe, the main island will be relocated. The rehabilitation of the Providence wastewater treatment plant, sewerage pumping stations and rising mains in the Greater Victoria area is being implemented under the Project Neptune. The works on the treatment plant located on reclaimed land on the eastern coast of Mahe, will include the replacement of the entire mechanical and electrical equipment. It is being funded by the European Investment Bank, (EIB), the European Union (EU), African Water Facility, and the French Development Agency (AFD). Apart from the renovation of the two existing sewerage pumping stations, five other new ones are expected to be constructed. The Providence Sewerage Treatment Plant was opened in 2001 and currently some 3,000 customers are connected to the sewerage network. The details of the project as well as the findings of a feasible study on a proposed sewerage project were presented in a public meeting at the eastern district of Cascade in March. The proposed project and another one which will connect customers of eastern Mahe from Pointe Au Sel up to Anse Dejeuner will only be implemented once funding is secured. A consultant is also working on a Sanitation Master Plan for the Seychelles. All Rights Reserved © Seychelles News Agency, 2019. Web design and maintenance by M3 Communications Group, Inc.